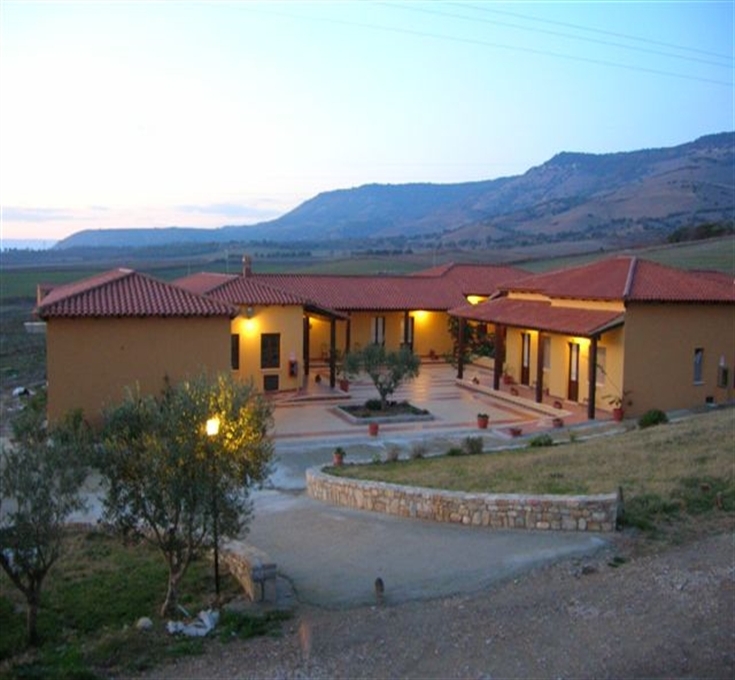 Hotel Su Nuraxi, recently built, reflects the structure of the ancient manor house. 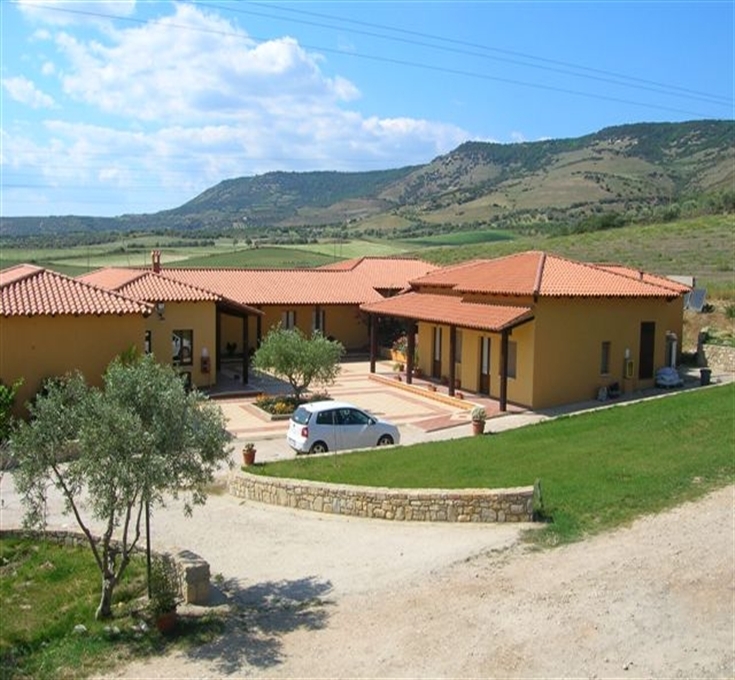 It has 13 rooms equipped with every comfort, all on the ground floor and with a spectacular view of the Nuraghe of Barumini, the castle of Las Plassas and the Giara of Gesturi. 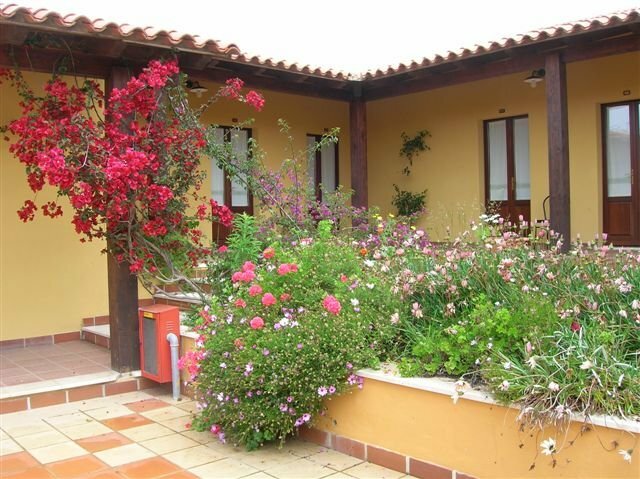 The Hotel is conceived for guests who love high quality, cultural, yet relaxed and funny, holidays. It features a large private parking, a playground, 10 mountain bikes, 4 pedal cars, a conference hall with 50 seats and a large restaurant with 350 seats, with a varied and fine cuisine. 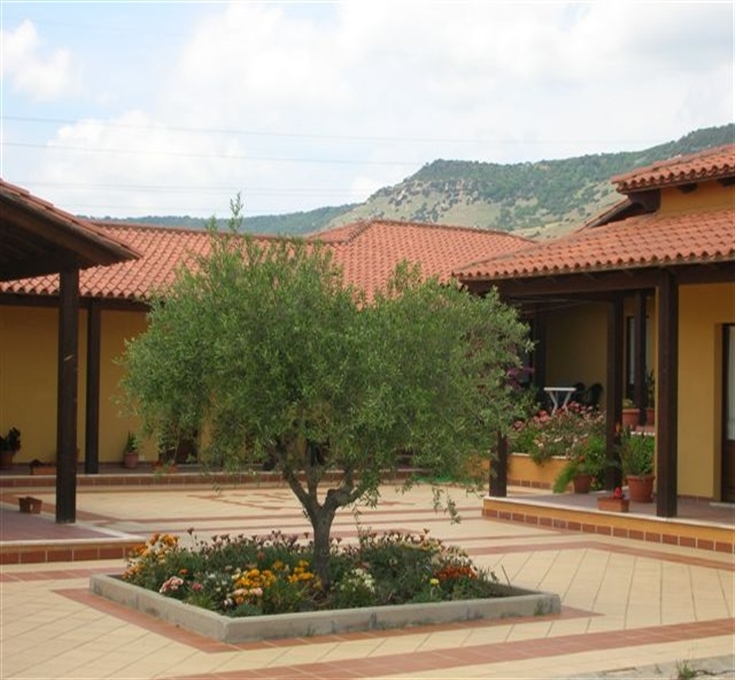 Adjacent to the hotel there is a riding stables, and the property offers the possibility to organise excursions on horseback or by bike in the nearby Giara of Gesturi, and by jeep or minivan throughout Sardinia. 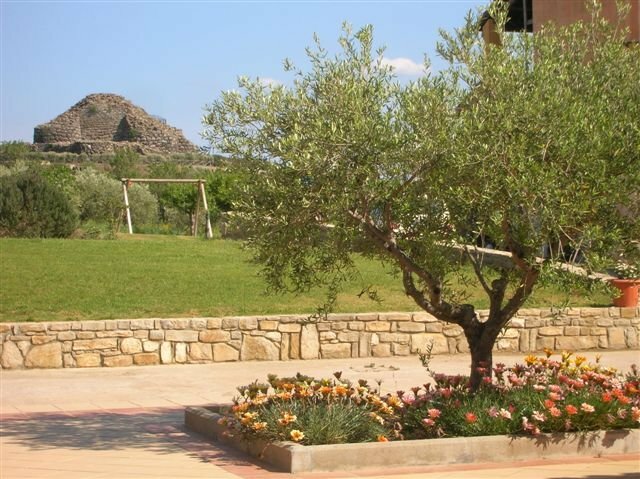 The Hotel is in Viale Su Nuraxi 6, Strada Provinciale Barumini – Tuili, immediately after the Nuragic village and 60 Km from Cagliari. 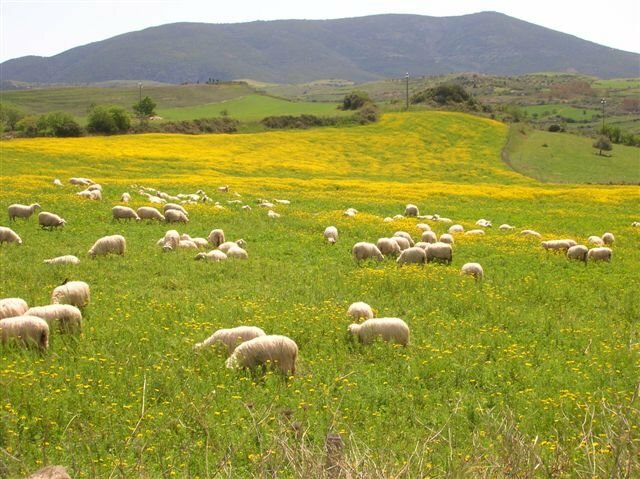 From Cagliari: drive on the road SS 131, at the Km 41, in Sanluri area, enter the junction to Barumini – Villamar and continue driving until you reach Barumini. 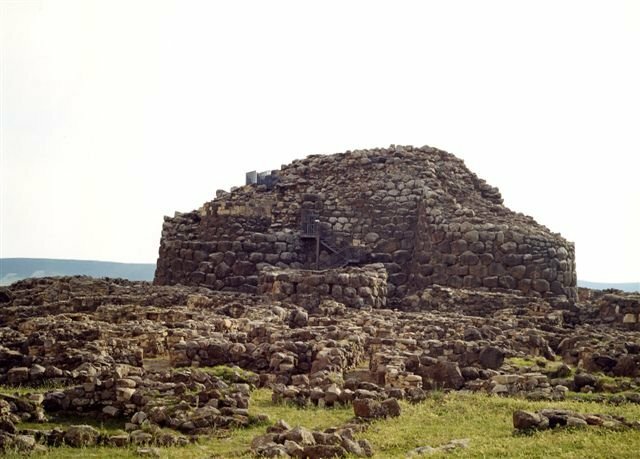 Once in Barumini, follow road signs to Tuili and to the “Nuraghe” archaeological area. 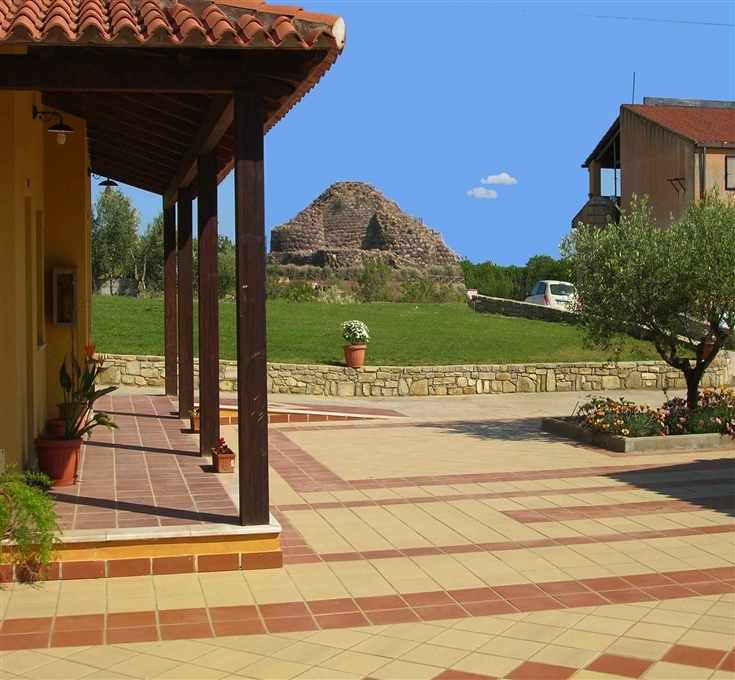 Hotel Su Nuraxi is approximately 150 metres after the archaeological area, on the right side. 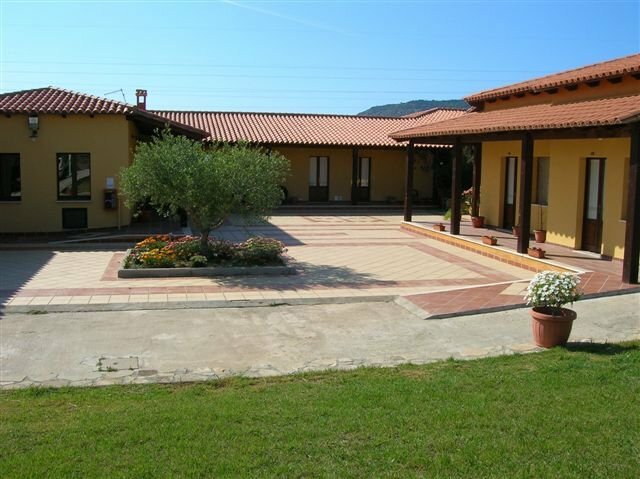 - Children from 4 to 10 years: 50% reduction on adult rate.